Netflix passed the 65 million subscriber-mark in the second quarter and confirmed plans to launch in China next year as part of its ongoing expansion efforts. 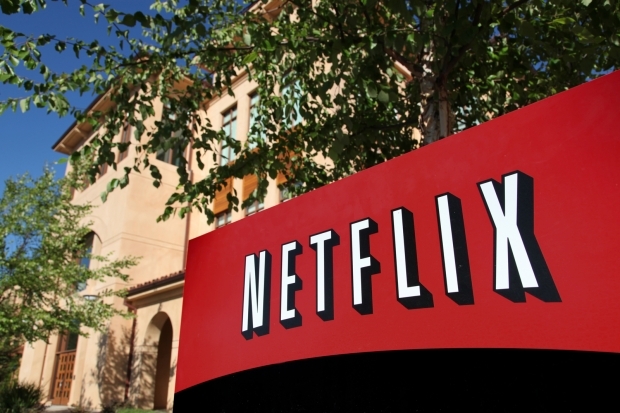 For three months ending June 30, Netflix said it added a record 3.3 million new streaming members – exceeding its Q2 forecast of 2.5 million net additions and almost doubling its 1.7 million new additions in the previous year quarter. Asked on the company’s earnings call about its plans for China, chief financial officer David Wells said: “We hope to be able to launch the service there next year”. 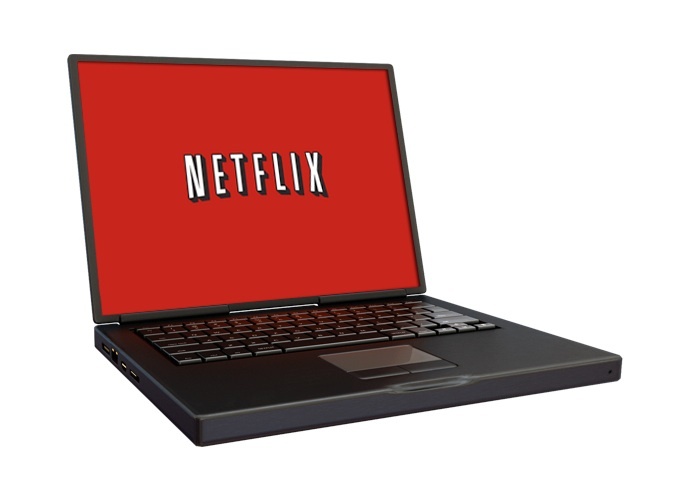 However, CEO Reed Hastings cautioned that this would be a “modest investment”. Launching foreign-owned media in China is a notoriously difficult operation, as the country’s government is extremely concerned with Western values overpowering local cultural traditions. Netflix said that it added 900,000 members in the US and added 2.4 million members internationally in Q2, claiming that these higher-than-expected figures were “fuelled by the growing strength of our original programming slate” – which included the first seasons of Marvel’s Daredevil, Sense8 and How to Train Your Dragon spin-off Dragons: Race to the Edge. Netflix said that international revenue grew 48% year over year, despite a negative US$83 million impact from currency. However, international losses increased sequentially because of a full quarter of operating costs in Australia and New Zealand, where Netflix launched in March. Discussing the Japan launch, Hastings said on the earnings call that Netflix planned to launch some local original programming in this market and will price the service “more aggressively” than Hulu did when it entered this market some four years ago. “Japan will probably be our slowest market to get to certain penetration threshold, but it may be one of our best markets in the long-term because when the Japanese society embraces a brand, it’s a very deep connection, very long-term. We’re willing to make that investment, knowing that it’s not the quick route to success that might be in other countries,” said Hastings. Netflix said it anticipates that its content spend will approach US$5 billion in 2016 on a profit and loss basis and that it will “devote more investment to originals both in absolute dollars and percentage terms.” This spend will span series, documentaries, stand-up comedy and feature films. “We’re pleased to see the growing momentum of our original programming driving strong growth in the US and abroad,” said Hastings and Wells in a letter to shareholders, summarising Netflix’s Q2 results.